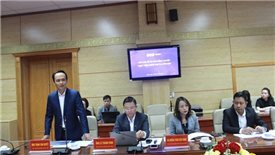 The high-tech pharmaceutical complex project invested by FLC Group is expected to be built on an area of over 500 hectares in Van Don district, Quang Ninh province. 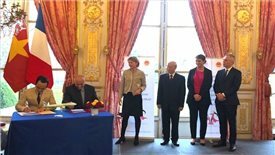 The approval of Bamboo Airways project has been officially signed by Deputy Prime Minister Trinh Dinh Dung. 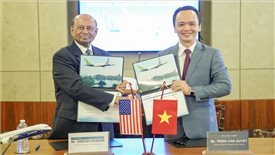 This commitment in $5.6 billion deal marks the first widebody long-haul airplanes for FLC Group-owned Bamboo Airways. Bamboo Airways has contacted many partners to lease 10 aircraft which are planned to come into operation in the fourth quarter of this year, according to the airline’s representative.